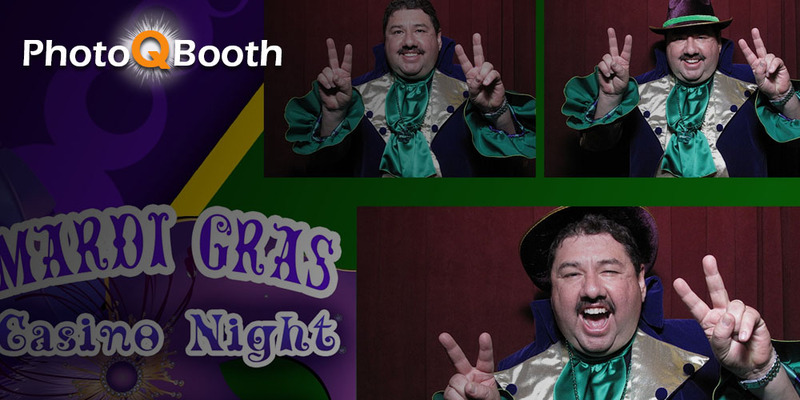 Photo Q Booths are the best looking, fastest, highest quality open air photo booths that are very easy to use and are the smallest, lightest photo booth available that can be set-up in any location for your event. For example, upstairs, downstairs, in very tight spaces, outdoors or indoors on a boat and even your living or dining room it’s that portable! 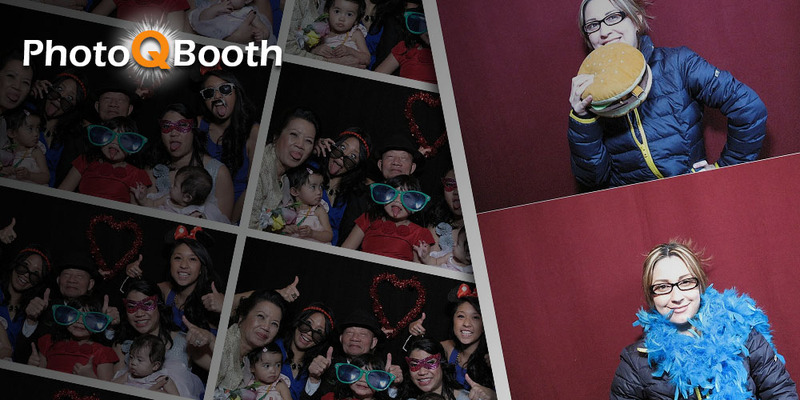 Our booths combine the classic photo booth experience with new digital technology. 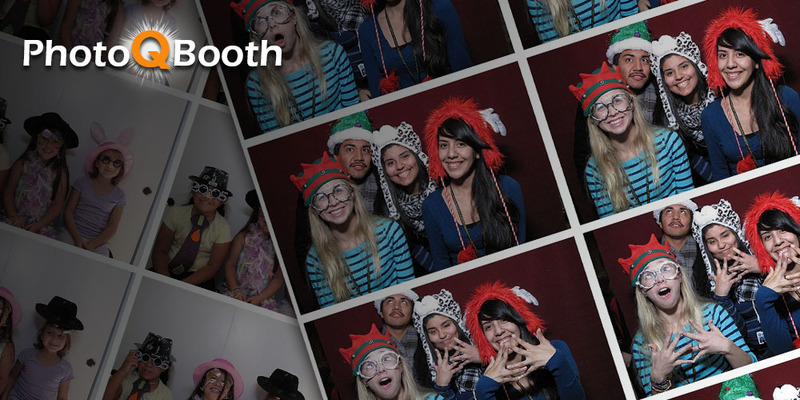 Our open air photo booths uses Canon DSLR digital cameras coupled with a high quality SONY® dye-sub digital printer. You get 2 2×6 strips with 4 digital images and custom text/or logo on each photo strip and or a single 4×6 custom photo sheet layout. Unlimited photos can be taken. The machine’s proprietary printer (not your home style photo printer) is a SONY® dye-sub printer with enough paper for over ten rentals. It is the fastest, highest quality printer available. Just get in, sit down on a spacious bench, view yourself on the large monitor screen, push the red button for color photos, or the black button for black and white photos, then get ready and prepare for 4 photos taken in 15 seconds. Can I choose what the message to say on the photos? Absolutely! We offer many different layouts to choose from, then we can use your own logo and or custom message created just for you. Click on our Events Photos link to view past events. 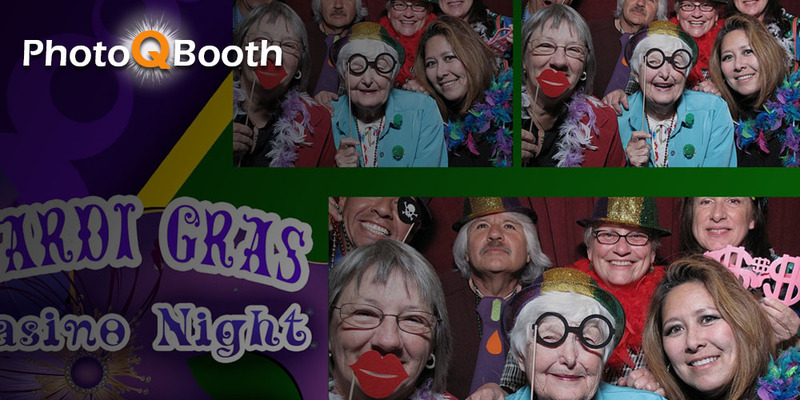 This is an Open Air Photo Booth, so really there’s no limit, but I’ve seen around 15. 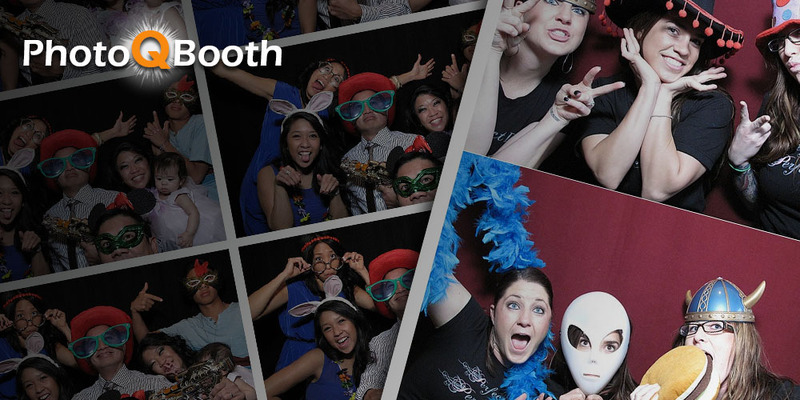 I found a Cheaper Photo Booth Rental Somewhere Else – Why Should I choose Photo Q Booth? It’s an old but true saying ‘you get what you pay for’. Many of our competitors use low quality ‘webcams’ rather than professional cameras and slow injet printers. Do their staff stay with the booth during the event? Is their booth home-made or does it use quality stylish materials? How many poeple can they fit into the booth? 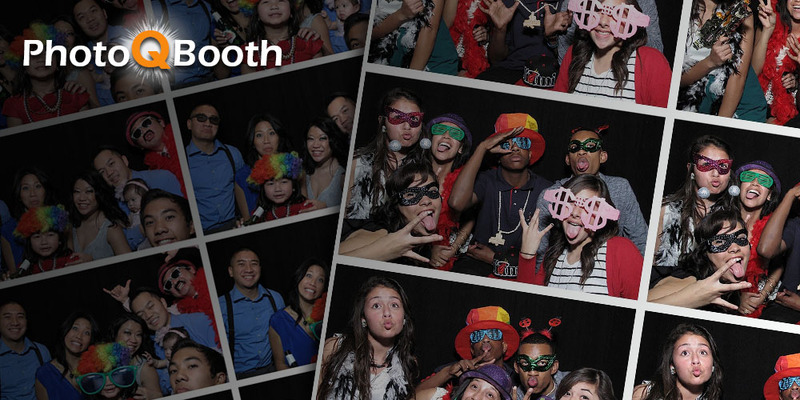 Do you just drop off the photo booth at the event? 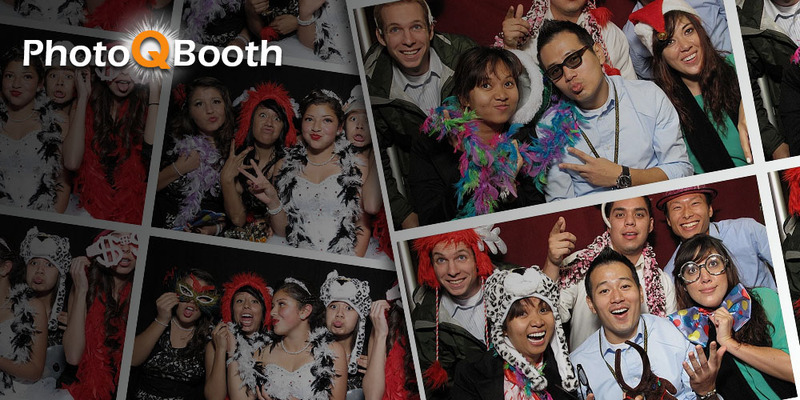 No, a Photo Booth attendant will stay with the booth throughout your event. We make sure everything is running smoothly and assist guests in using the booth. You do not need to worry about delivery, set up, operation, or take down.